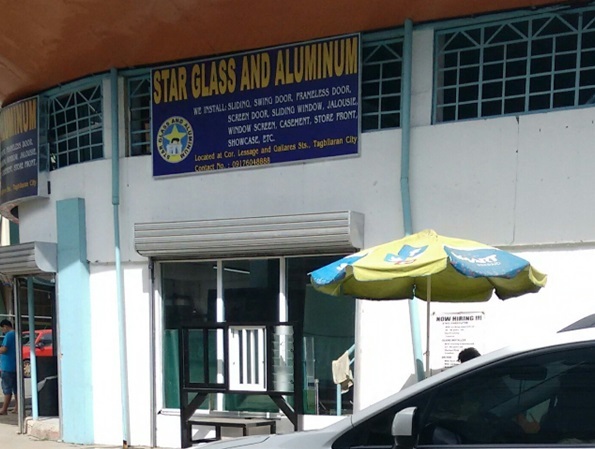 An owner of a glass manufacturing shop in Tagbilaran City allegedly lost P137,000 worth of jewelry and cash after a burglar broke into the establishment. The proprietor of Star Glass and Aluminum, identified as Stefany Dumas, 28, reported the incident to police on Thursday immediately after noticing that the items and money were missing from her vault. Based on initial investigation of the Tagbilaran City Police Station’s theft and robbery section, the suspect broke into the staff house of the store. The suspect removed the jalousie blades of the room then forcibly opened the store’s vault, police said. According to Dumas, the suspect carted away two rings, a bracelet and a necklace worth P132,000 and P5,000 in cash. Dumas told authorities that it may have been an inside job as she believed that one of her employees may have carried out the burglary.